You know that your approach to food is not serving you well. You know that “food is medicine,” yet your food Rx needs to be renewed and you’re not quite sure what steps to take next. Well you’ve found The Unconventional Dietitian, and I will help you rewrite your food prescription. I work primarily with adults, in person, phone, or virtually. I recognize that you are as unique as a recipe and I have the tools and framework to help you on your journey to growth. The quest to feeling great requires a journey, and one tailored to your uniqueness will offer you the greatest opportunities for success.You will receive a lifestyle game plan to jump start your healthy lifestyle transformation. 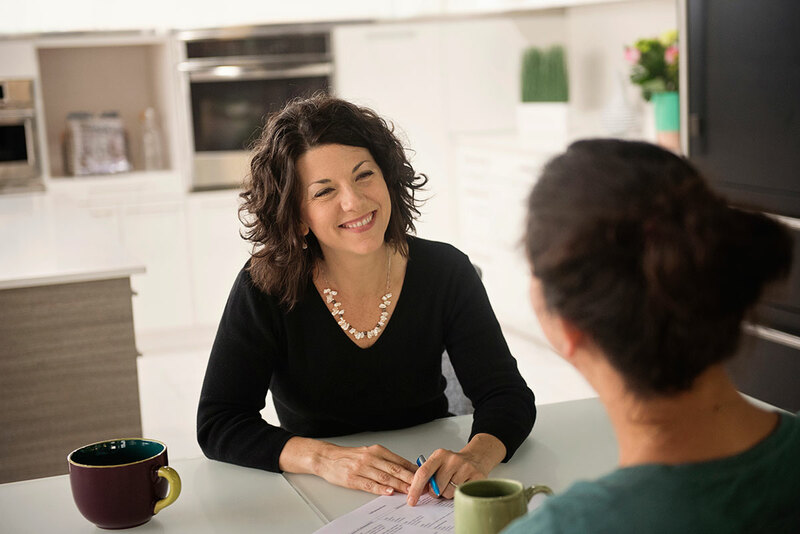 One-on-one coaching sessions are perfect for the person who is committed to discovering their health through nutrition. Primary Nutrition Services may be covered by your insurance provider. Please contact me for more information. Cost for Meal Plans begins at $125 for 6 weeks of plans. Click below to schedule your appointment (psst….you will not be charged at the time of scheduling).